Why should an engineering student take the Fundamentals of Engineering (FE) exam? Passing the FE exam is one of the prerequisites for engineering licensure. Except for various industrial occupations that are specifically exempted by the Texas Engineering Practice Act (TEPA), it is unlawful to offer or perform any engineering services without being licensed as a Professional Engineer. The optimum time to take the FE exam is either the last year of your engineering degree or immediately after graduating. After time the passing rate drops as the basic knowledge you learned while getting your engineering degree begins to fade. Once the FE exam is passed, the records kept by the Texas Board of Professional Engineers (TBPE) are good in any other state. Upon request, the TBPE will send that other state your records. If you wish to get a job with an engineering firm as an entry-level engineer, having passed the FE exam and registered with the TBPE as an Engineer-In-Training (EIT) is almost always a requirement. If a graduate submits a resume without having passed the FE exam, it casts doubt on that graduate’s aptitude for advanced engineering work and eventual professional licensure. Even some exempt industries that don’t require engineering licensure look favorably on engineering graduates who have passed the FE exam. It demonstrates that you have not forgotten the basic knowledge that you learned in your first three years, and that you can successfully take very long exams. Many of these industries expect graduates to take and pass third-party certification exams that may be as difficult as the FE exam. Passing the FE exam allows you to be listed on the TBPE’s database of EITs, which is searchable by any company who might be looking for an entry level engineer. It might help you get a job you didn’t even know about. 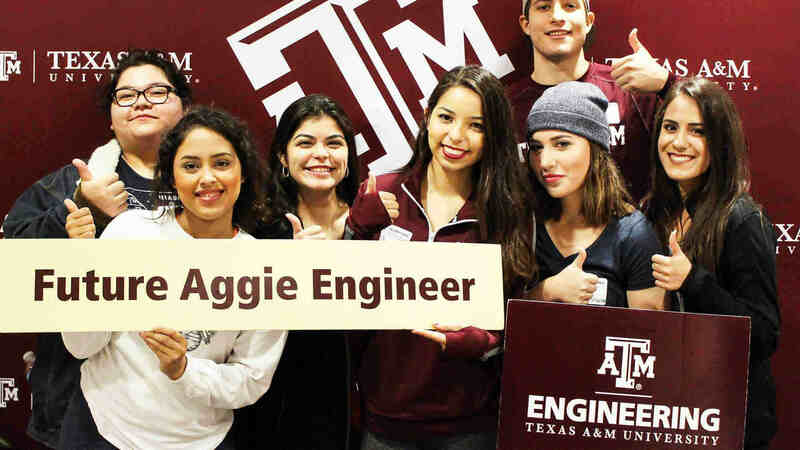 About one-third of engineering programs in the United States actually require their students to take the FE exam as a prerequisite for graduation, as a means of collecting data to improve their engineering curriculums. 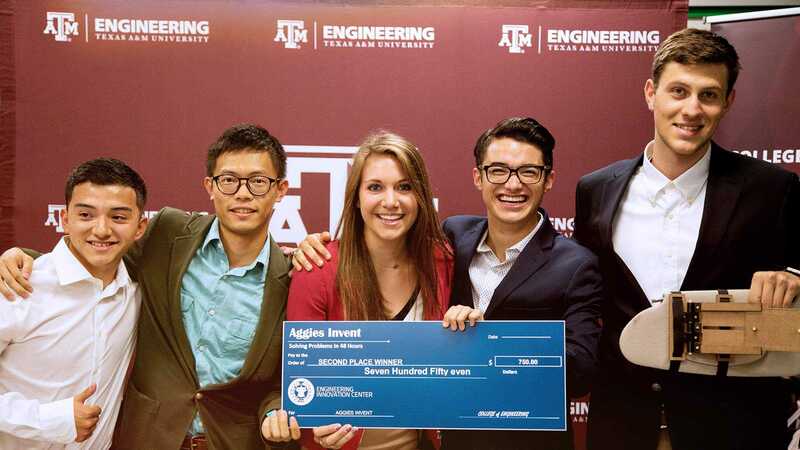 While Texas A&M does not yet require it, taking and passing it voluntarily will help you be more competitive with those other graduates who were required to take it. The Fundamentals of Engineering examination is a computer-based exam with supplied reference information consisting of a morning session and a afternoon session. The examination is discipline specific. The FE exam is held at Pearson VUE testing centers. The NCEES policy allows examinees to take the FE exam once during any two-month testing window, and no more than three times in a twelve-month period. An undergraduate student who is within two full-time semesters (not including summer sessions) of graduating and who is enrolled in an EAC/ABET-accredited engineering program, a TAC/ABET-accredited four year baccalaureate technical program or an engineering-related science program of four years or more that has been approved by the Board. A graduate student enrolled in a Master's or Ph.D. engineering program may take the FE exam. Register for the exam on the National Council of Examiners for Engineering and Surveying website. TAMU Measurement & Research Services (750 Agronomy Rd.) is an approved test center location.